Driving a vehicle in Vietnam seems a no-no idea as soon as you set your first step in Vietnam but after a few days, the experience will be too tempting to avoid. In fact, driving a car, motorbike or even riding a bicycle will give you more excitement that you can imagine: you can see Vietnam YOUR way. One of the most common concerns then is – will your driving license suffice the legal requirement? 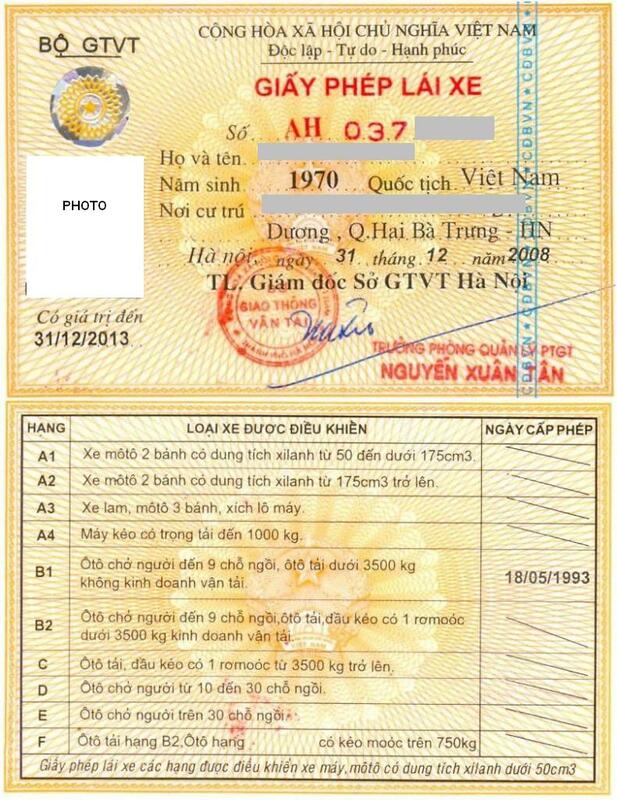 Who can apply for a Vietnam’s driving license: those holding a valid Vietnamese residence permit or a visa valid for at least 3 month and a valid driving license.